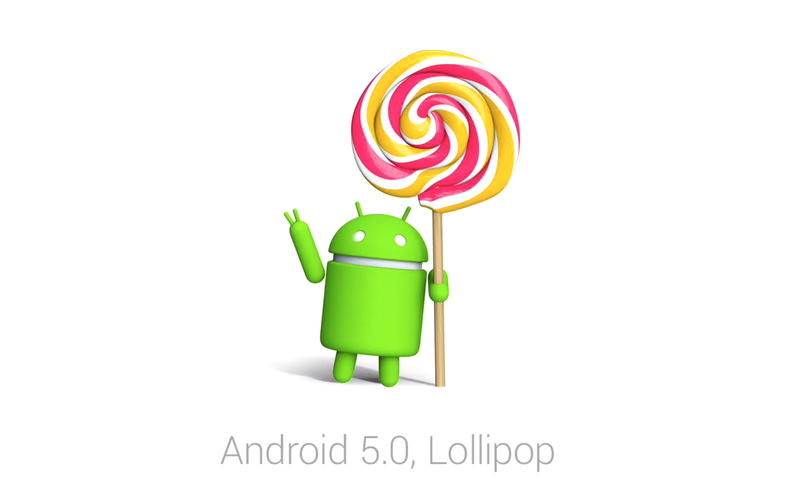 Android 5.0 Lollipop is the largest and most comprehensive update in the history of Google’s mobile operating system. It introduces a wide range of new features, including a Material theme, new notifications, revamped messaging system, and even improved battery life via Project Volta. Now for the bad news: Galaxy S5 users in the U.S. have yet to receive the update, leaving many people to speculate when the update will occur. Google began pushing out Android Lollipop last November, with Nexus devices being the first to receive the highly anticipated update. Nexus 5 users have already reported seeing the update, while the Nexus 6 comes equipped with Android Lollipop right out of the box. It’s no secret that Google plays favorite with its Nexus devices, giving them new Android updates before other devices. So, when will Galaxy S5 users receive the update? Unfortunately, there’s no definitive answer to this question, as Android updates — especially major ones like Lollipop — are somewhat sporadic. With that said, Galaxy S5 users in Poland have already received the update, with reports suggesting that other European territories are next in line. Assuming this information is correct, there’s a strong chance users in the U.S. will receive Android 5.0 Lollipop after it’s released in Europe. Sources claim that Samsung is currently working on releasing Android 5.0 Lollipop in international markets. However, the tech company is simultaneously working on the Android 5.0 Lollipop for U.S. carriers. “Samsung appears to be focused on the international model at the moment though thanks to leaks, we know that U.S. carriers are hard at work behind the scenes. It’s not clear when carriers like Sprint will roll out the software though historically, U.S. carriers haven’t been too far off the pace set by international models,” wrote GottaBeMobile. With a new year fast approaching, many Galaxy S5 users are left wondering when they will see Android 5.0 Lollipop on their device. Again, we still don’t have an official release date for the update, but there’s strong evidence suggesting it will happen soon. The update may occur in 3 days, or it may take several months. In any case, you can check back with our blog here GalaxyS5US.com for all of the latest news surrounding the Android 5.0 Lollipop update. Are you looking forward to the Android 5.0 Lollipop update? Let us know in the comments section below!